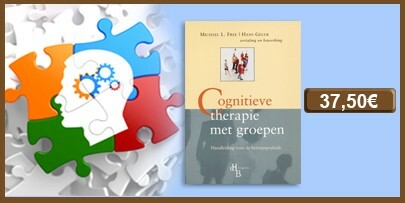 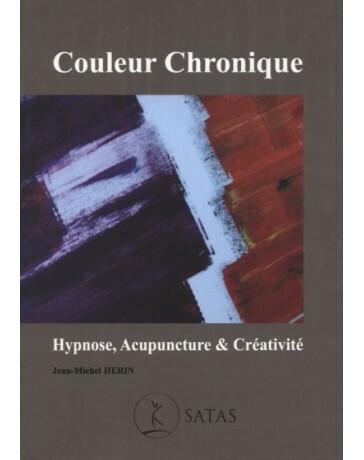 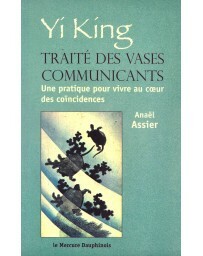 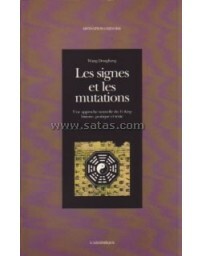 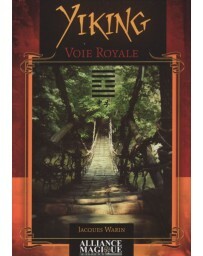 This book presents new explanations based on simpler and more coherent patterns of symbolism. 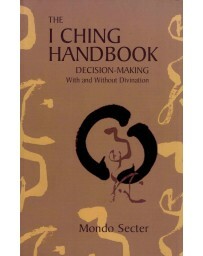 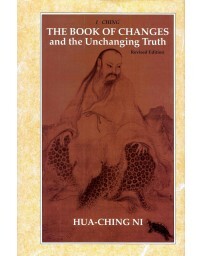 The Chinese I Ching or Book of Changes is one of the oldest books in existence. 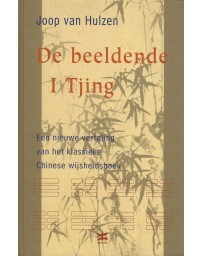 Whincup presents for the first time a translation that brings new scholarship to bear on this important text. 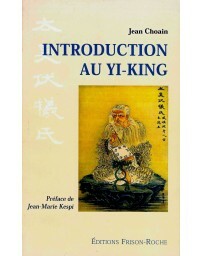 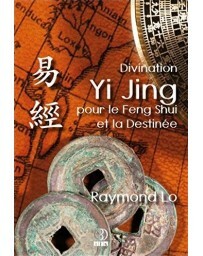 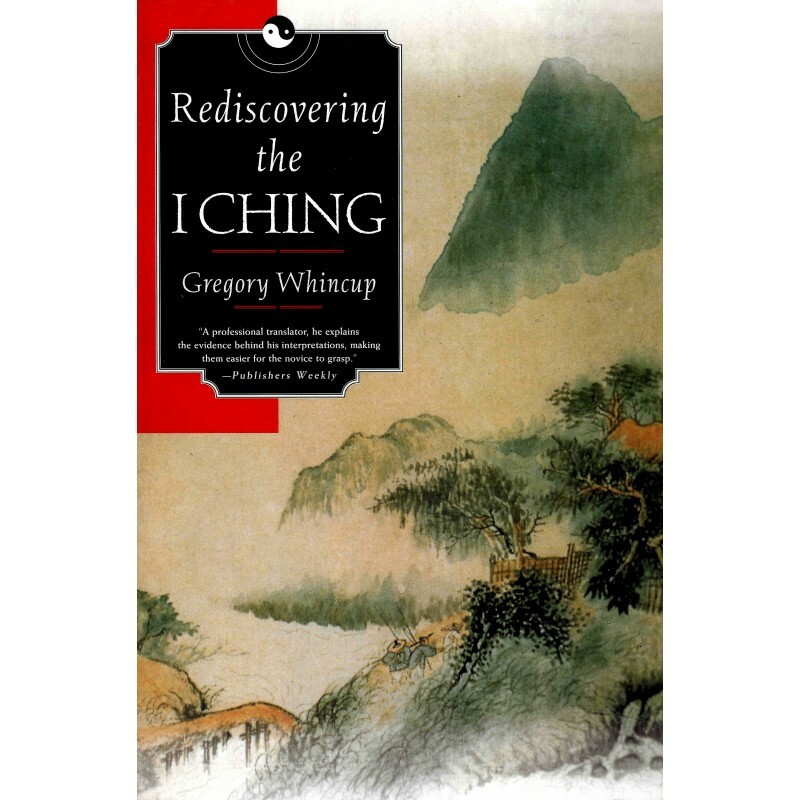 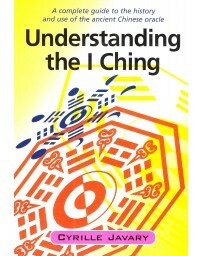 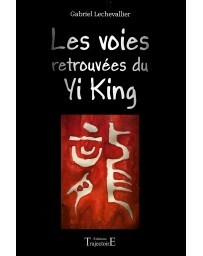 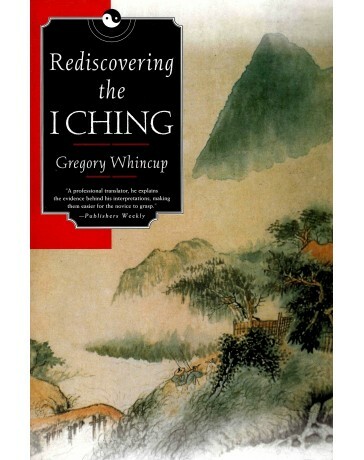 An invaluable guide, Rediscovering the I Ching clears away traditional misinterpretations and renders this Chinese oracle more accessible to the modern reader.